Why is DTMA Implementing a Stormwater Fee? The costs associated with the upkeep and maintenance of the Township's stormwater infrastructure has grown over the years as the system size and complexity have increased. Additionally, upcoming changes to the Township's MS4 Permit will require capital expenditures for pollution reduction measures and increased permit compliance costs. Finally, impairments to our local streams are a Township-wide issue that needs to be addressed. Addressing pollution generated from stormwater is a big part of solving our local water quality impairments. 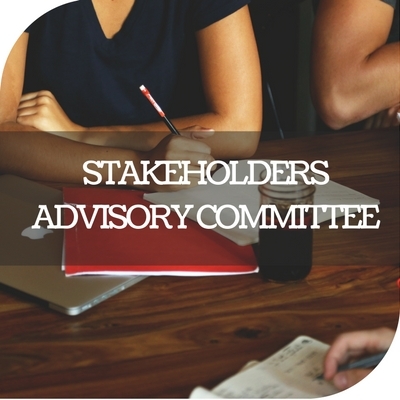 A Stakeholders Advisory Committee (SAC) was formed in late 2015 to begin addressing the stormwater needs of the Township and determine an equitable fee structure to fund those needs. The SAC identified over $27 million in stormwater improvement needs and determined a Stormwater Program Fee based on impervious area (IA) was the most equitable way to fund the program. Impervious area is any surface which inhibits infiltration of rainfall into the soil. This includes pavement (asphalt, concrete, etc. ), rooftops, patios, sidewalks, and compacted graveled surfaces such as parking areas and driveways. Numerous studies have shown that IA is a strong indicator of both the quantity and quality of stormwater. 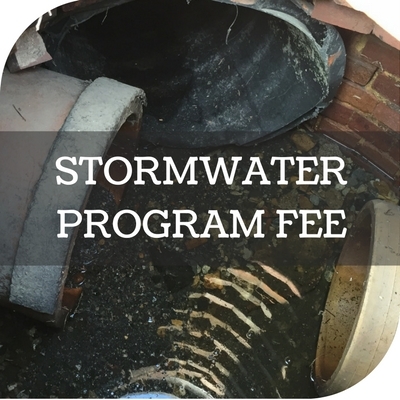 Once the Stormwater Program Fee method was determined, an analysis of the Township's IA was conducted and this information was used to calculate a fee. The fee is based on an Equivalent Residential Unit (ERU), which was statistically determined to be 3,800 square feet. The DTMA Board set the ERU fee at $6.50/month/ERU. This fee was calculated by taking the monetary costs to run the program and dividing by the number of ERUs in the Township. The DTMA Board set the fee implementation date as January 1, 2017. 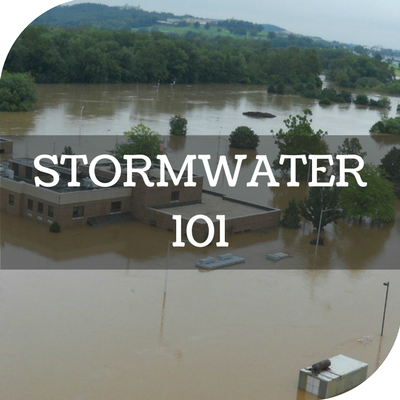 So beginning in January 2017, property owners in Derry Township with a minimum of 500 square feet of IA will begin receiving a stormwater program fee bill. For those property owners who already receive a sewer bill, the stormwater fee will be a new line item on that bill. Those property owners who aren't connected to the public sewer will receive a stand-alone stormwater bill. For the typical residential home (1 ERU), the stormwater fee will be $6.50/month ($78.00/annually). For non-residential properties, the stormwater fee will be calculated by dividing their total IA by 3,800 square feet to determine the number of ERUs. The number of ERUs will be multiplied by $6.50 to determine the monthly charge. For example, a commercial property with 19,000 square feet would equal 5 ERUs (19,000/3,800 = 5). That property's monthly fee would be 5 x $6.50 = $32.50 ($390.00 annually). 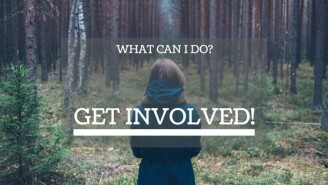 DTMA is continuing to work with the SAC and process public comments from the first two public meetings to finalize the implementation of the Stormwater Program Fee. When the Stormwater Program Fee was being developed, it was determined that a portion of the fee would be a fixed amount to cover the operation and maintenance aspects of the stormwater program and MS4 permit and the remaining portion would be variable. This variable portion of the fee was designed to incentivize property owners to address stormwater issues on their properties and communities. 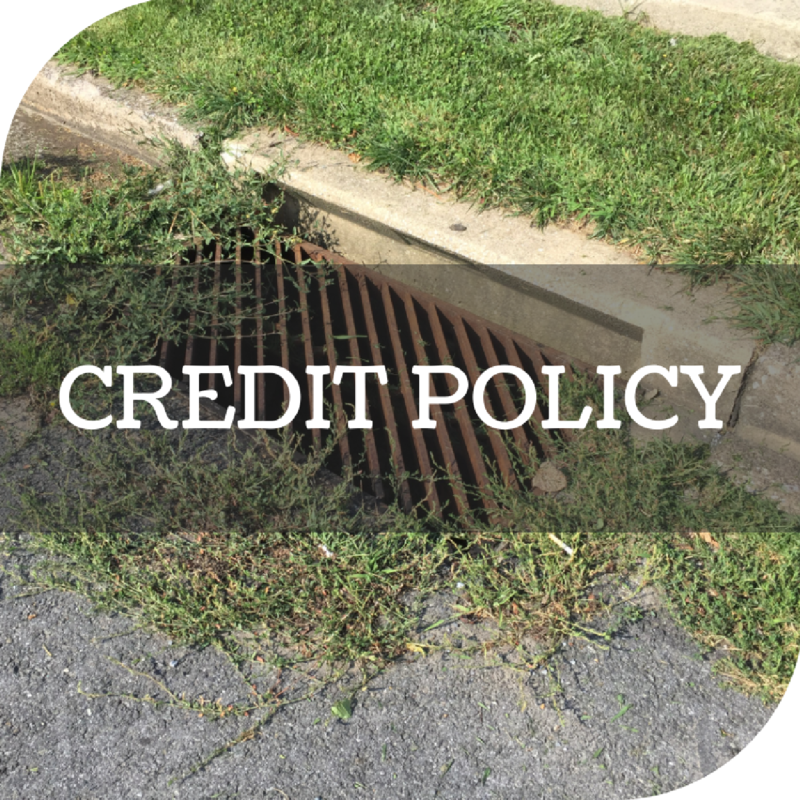 When a property owner conducts an activity that improves the amount, rate, or quality of stormwater generated on their property, a credit to their fee will be applied. The details of this process will be covered in DTMA's Credit Policy, which is currently under development. The continued development and implementation of the Credit Policy is the next major focus of the SAC. If you've received your stormwater bill and you think there might be an error, you should file a Stormwater Adjustment Appeal. A DTMA representative will review the Stormwater Adjustment Appeal within five (5) business days of receipt of the completed form. Approved adjustments will be applied to the current stormwater bill and all future billings. To file an appeal, please click on the button below.